How chaotic would CHAOS be for Northwest? Later this month, the Association of Flight Attendants has promised a rollout of its CHAOS strike strategy, where flight attendants intermittently and unpredictably fail to report for flights. On their first day with imposed pay cuts of up to 40 percent, many flight attendants were in the mood for a strike. Mary Baggenstoss, a Northwest flight attendant for 19 years, is one who is anxious to take on the airline. "People are livid. We are tired of the 20 years of abuse. We are tired of being bullied," says Baggenstoss. "We will create total chaos. It will be so disruptive." But in the next two weeks, before the first flight attendant deliberately misses a flight, two very important questions will receive a great deal of attention. First, is the strike legal? Second, would such a strike do major damage -- or prove little more than a minor irritation? On the legal question, Northwest and its flight attendants find themselves on a course few airlines have ever taken. While bankrupt airlines have on rare occasions imposed contracts in the past, courts have never had to decide whether a union can strike in that situation. Two key areas of U.S. law are in conflict. 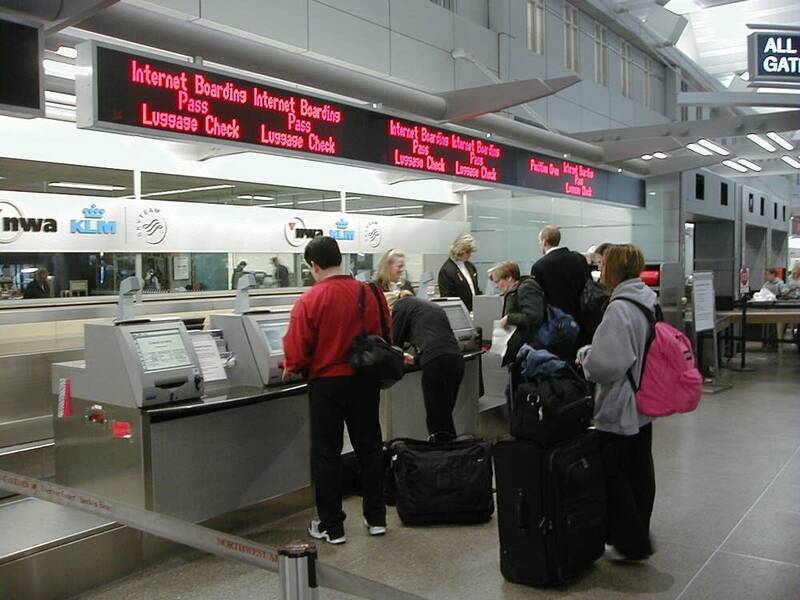 The Railway Labor Act governs labor relations at airlines, and generally allows for a strike in situation where contracts are changed without union consent. But Northwest is operating under the requirements of the U.S. bankruptcy code, which is designed primarily to preserve the operations of a struggling company. Bankruptcy law expert Douglas Baird, at the University of Chicago, says he would be stunned if Northwest's bankruptcy judge could stop a strike. The easiest union on the property to replace are the flight attendants. "The argument that somehow the combination of bankruptcy and the Railway Labor Act gives you a right to force people to work under terms they never agreed to is ludicrious," says Baird. "It just doesn't make sense. They'll go to the bankruptcy judge and the bankruptcy judge will say, 'Are you kidding?'" Other experts in the field disagree just as passionately. One experienced bankruptcy lawyer, who declined to talk on tape because he represents an unrelated party in the Northwest case, says it is the union that doesn't have a legal "leg to stand on." Anthony Sabino, a bankruptcy law professor at St. John's University in New York, says the decision seems like a coin toss, but the company may have an edge. One key point in the legal argument, he says, is that Northwest has not removed the collective bargaining contract -- only modified it. And the company properly followed the legal process at every step. "There is still a contract. The terms might have changed, but they've been changed by bankruptcy court order, and in accordance with the law," Sabino says. "So if you've got a contract and you walk out anyway, that's the nub of your argument to say a strike is illegal. And that's what management is going to hang their hat on." Sabino says even if flight attendants believe a strike is legal, they should be deeply concerned about how much they might damage the airline. The danger is that a strike either halts operations, or causes enough financial loss that the airline is forced to liquidate. One of those who sees a risk to Northwest's survival is Philip Baggaley, airline analyst with Standard and Poor's. Baggaley says unlike the mechanics strike one year ago, the sudden loss of flight attendants could ground flights in short order. "Any significant disruptions by the flight attendants would have immediate effects upon Northwest. In fact, the threat of them would cause passengers to book away," Baggaley says. "Northwest, like other airlines, is operating at capacity or close to capacity this summer. The flights are bulging with passengers. And there's little room to accommodate -- if a flight gets cancelled immediately, you're going to have a lot of unhappy passengers." Another long-time airline industry analyst says Northwest would cruise through a strike, just as it did one year ago when mechanics walked out. Barbara Beyer, president of the Avmark aviation consultancy, says the airline will fire flight attendants who don't show up, and quickly put someone new in their place. "The easiest union on the property to replace are the flight attendants. And I can assure you there are lots of experienced flight attendants from other airlines that will rush to take the job. It basically takes six weeks to train a flight attendant," says Beyer. 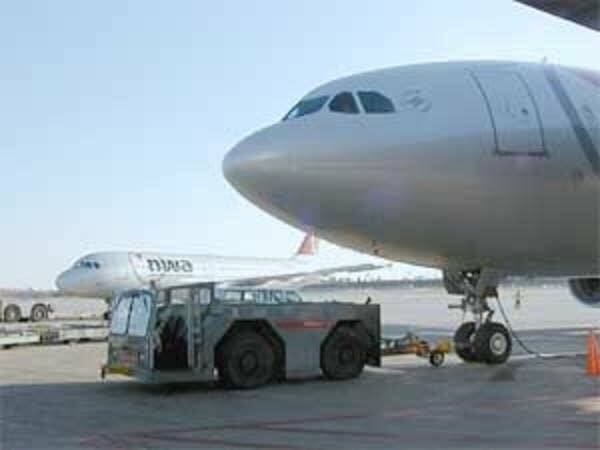 Northwest declined to discuss its strike preparations. Last fall, the airline trained hundreds of replacement flight attendants, anticipating a sympathy strike with mechanics that never materialized. The airline is not saying how many of these replacements remain available. Union officials say even if replacements are ready, the kind of unpredictable strike they plan will make it very difficult to use them.